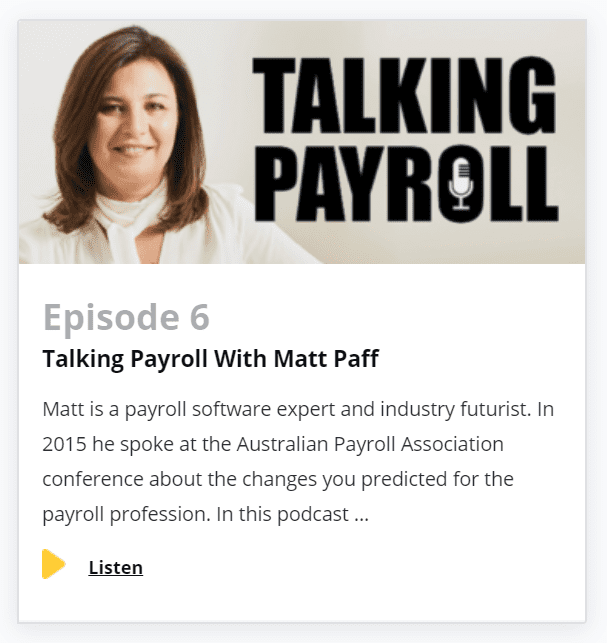 In February 2015 Matt was was asked to present at the Sales Conference SELL for Success in Melbourne covering the topic: “Technology Revolution – the digital disturb changing sales processes forever“. Presentation from Leading Age Services Australia Nation Conference 2014. Still as relevant today as it was back then, perhaps even more so! Presentation from Aged Care Consumer Directed Care Summit in Sydney 2014. Still highly relevant today!